The Town of Georgina's Property Standards By-law No. 98-106 (BU-1) regulates the maintenance and occupancy of lands. It also sets out enforcement standards to ensure owners of properties comply with the by-law. The enforcement of this by-law helps to create a safe and attractive enviornment for everyone. The Property Standards By-law is enforced on a complaint basis and all information is kept confidential. 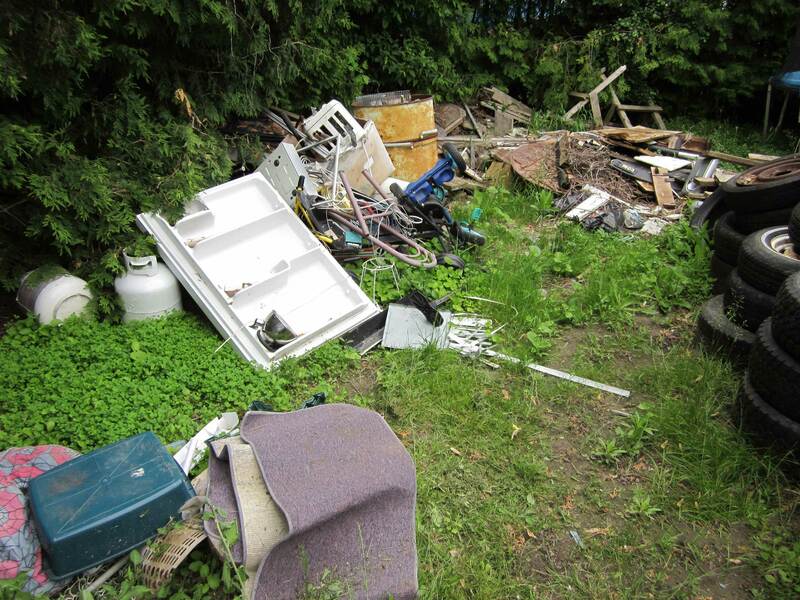 Among the most common complaints are those dealing with junk and debris in yard area such as garbage, litter, tires, old appliances, derlict or unlicensed vehicles or old furniture. It can also be used to address a number of other issues. It sets out a minimum standard of maintenance for any building on a property including houses, garages, and sheds both inside and out as well as for driveways, walkways and lighting. This by-law is also used to ensure the securement of any vacant buildings.